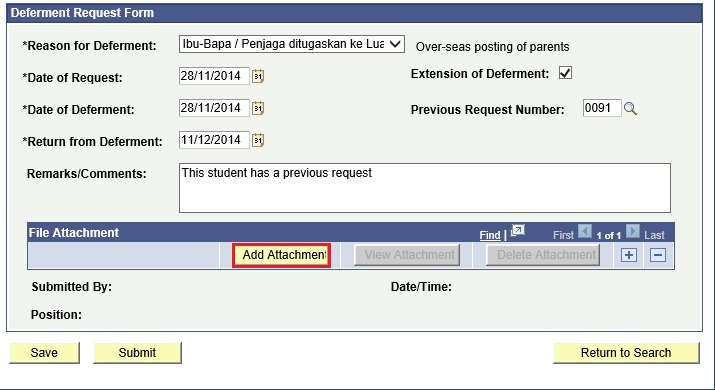 This function allows the users to save/submit an extension for an existing Student Deferment/LOA Request form. 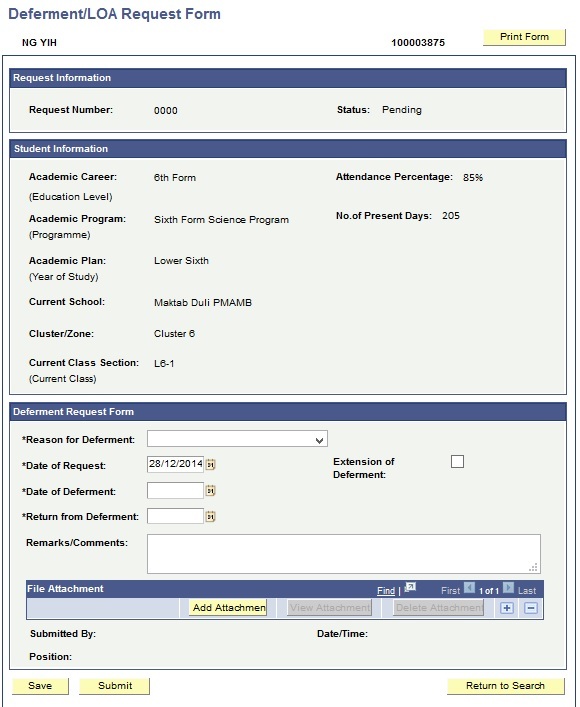 Navigate to Main Menu > Records and Enrollment > Student Movement > Student Deferment > Deferment/LOA Request. 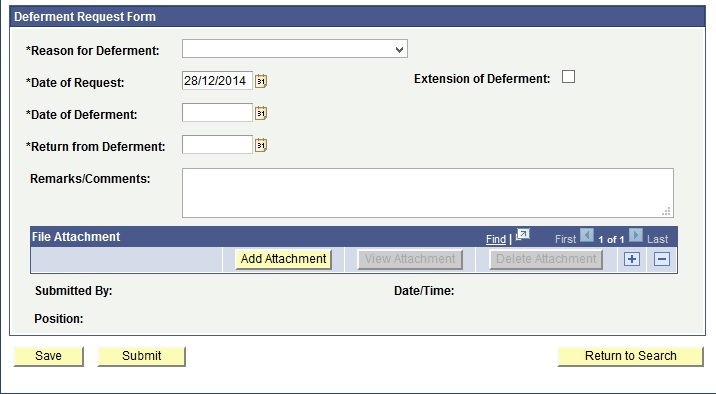 An extension to an existing Deferment Request should be added as a new request. To the request for an extension, click on the Add a New Value tab. 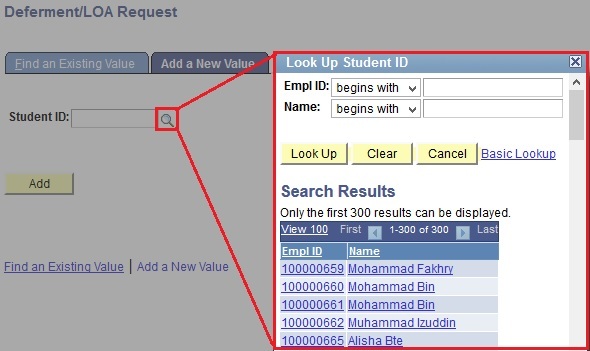 Click on the lookup icon to select the Student who has requested to extend the deferment/LOA in the Student ID field. 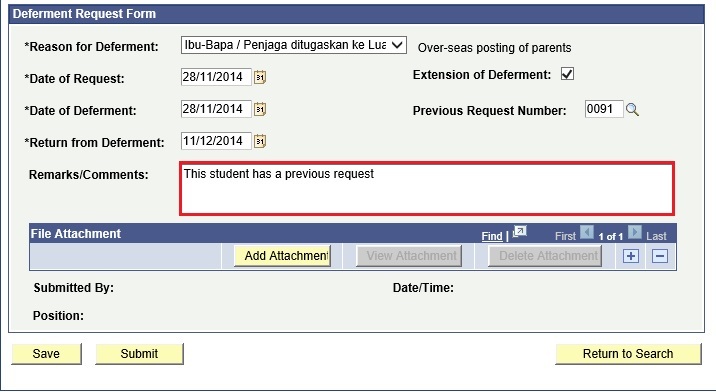 Review the Student Information section for the student who requested the extension to deferment. 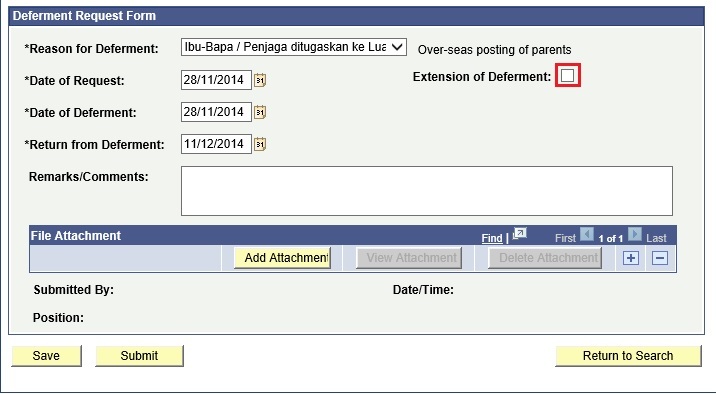 Next, scroll down to fill in the details of the deferment into Deferment/LOA Request Form. 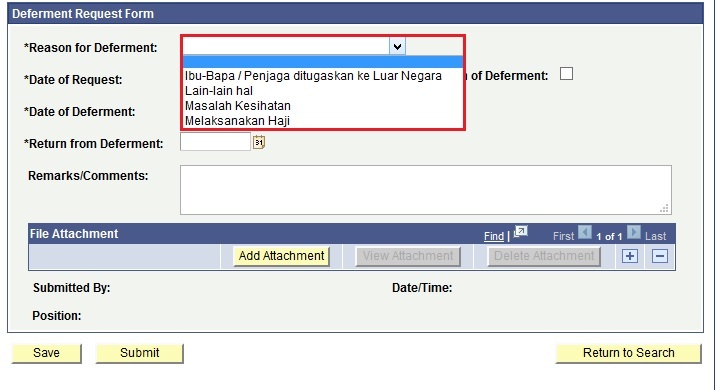 Select a Deferment/LOA Reason from the *Reason for Deferment dropdown list. 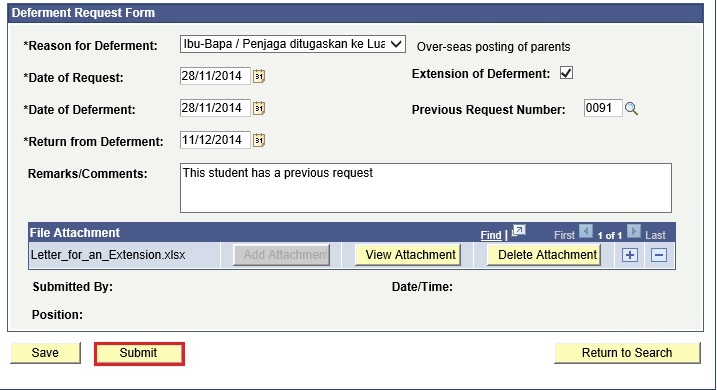 Click on the Calendar icon to select the *Date of Request, which is the date the request was made. 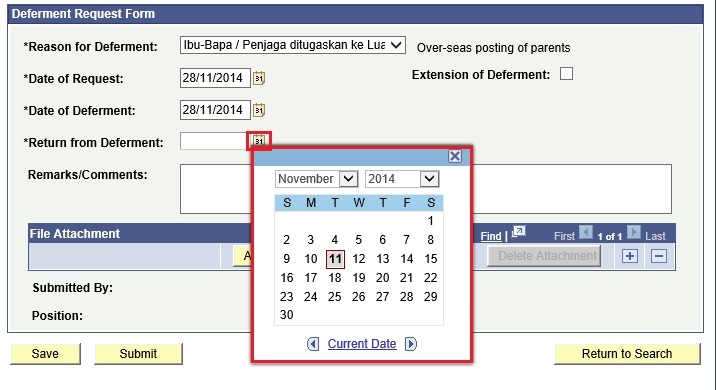 Click on the Calendar icon to select the *Date of Deferment, which is the date the student will defer from school. 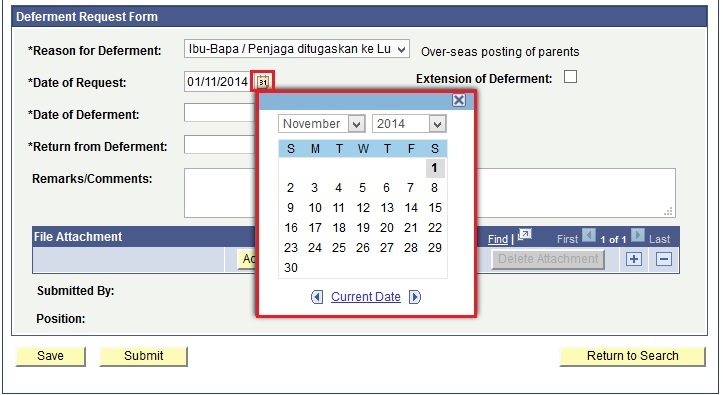 Since this is the extension to an existing request, the Date of Deferment can be the Return from Deferment date provided in the previous deferment request. 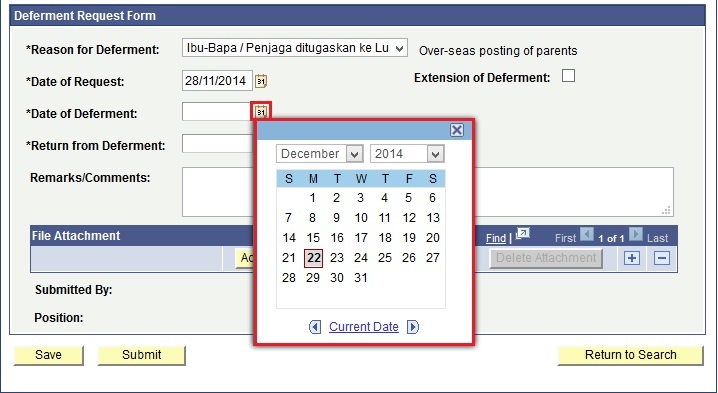 Click on the Calendar icon to select the *Return from Deferment, which is the date the student will return to school. 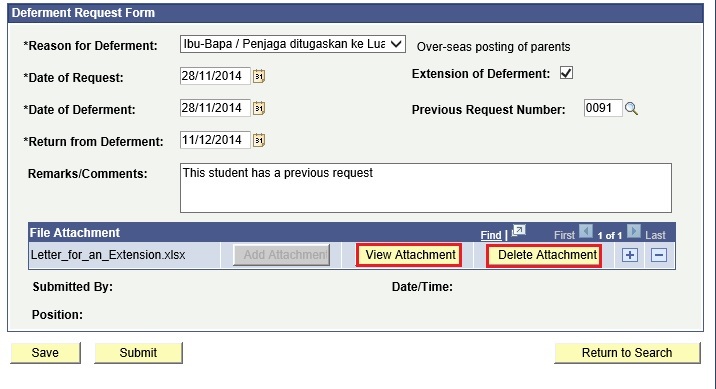 Select theExtension of Deferment checkbox to indicate that this is an extension to an existing request. 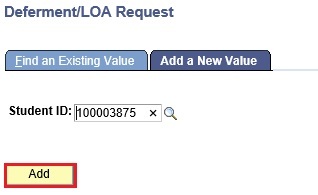 Click on the lookup icon to select the Previous Request Number. Enter any additional information relevant to the deferment request as Remarks/Comments. 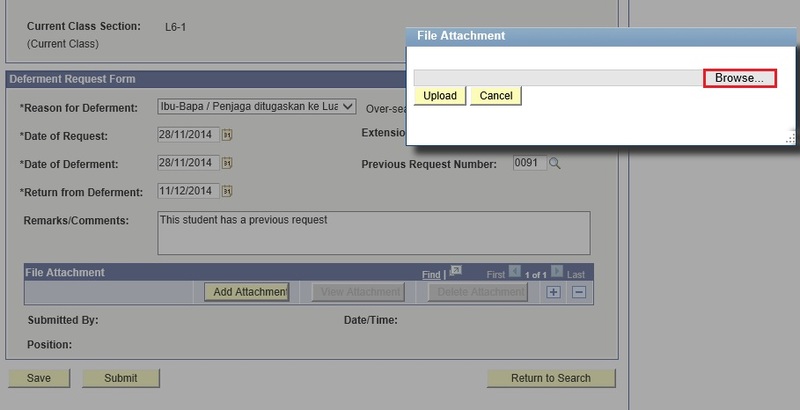 Click on the Add attachment button to attach any supporting documents. Select the File from the computer (any format with a maximum size of 2MB) and click on Open. 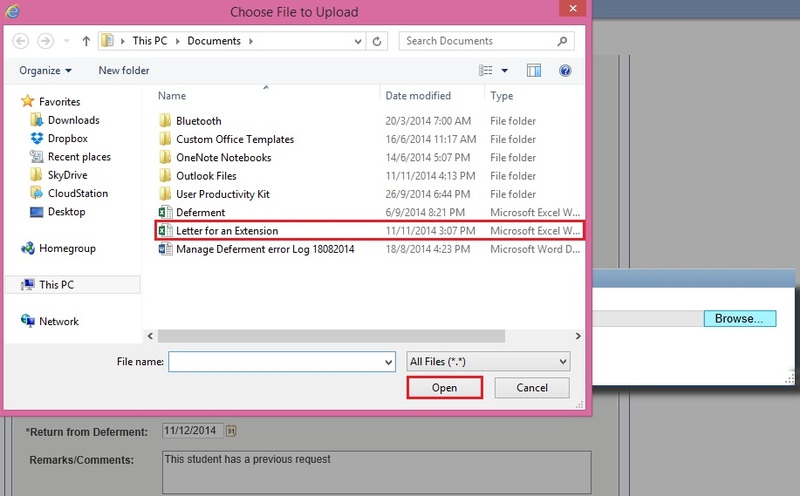 Click on the Upload button to upload the selected document. Click on the Cancel button to cancel the upload. To delete any unnecessary documents, click on the ‘-’ icon. 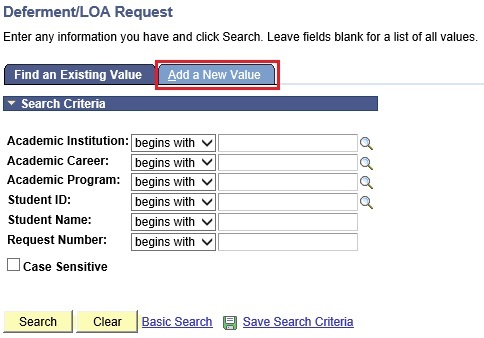 Click on the Save button, to save the new Deferment/LOA Request form. 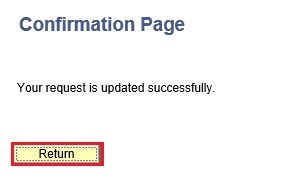 Click on Return button on the Confirmation page. 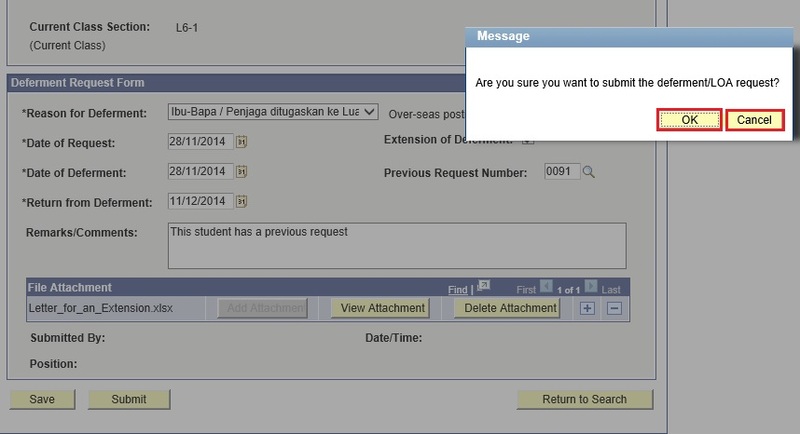 Click on the Submit button, to submit the Deferment/LOA Request form. 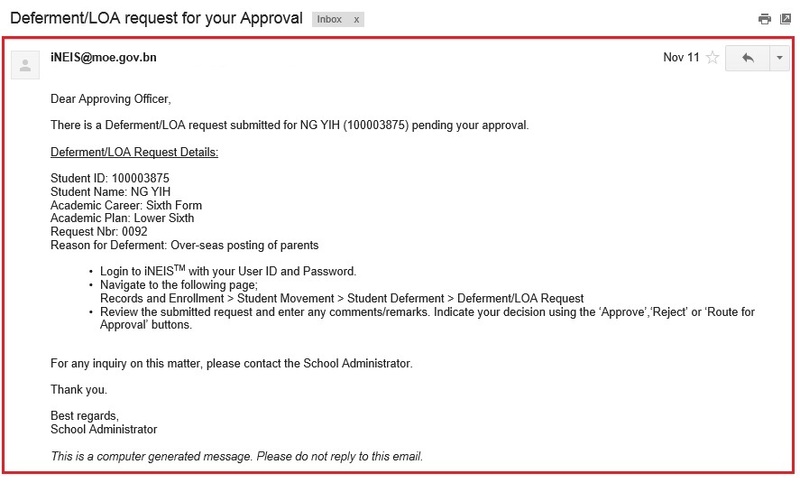 Click on OK to proceed to submit the Deferment/LOA Request form. 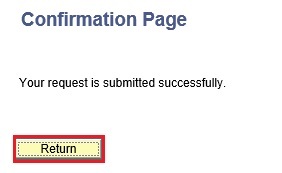 Click on Cancel button to return to the request page without submitting it. Once the request is successfully submitted, a Request Nbr will be assigned and the Status will be changed to ‘Submitted’. This request will need to go through the same approval procedure as any other submitted Deferment/LOA request. 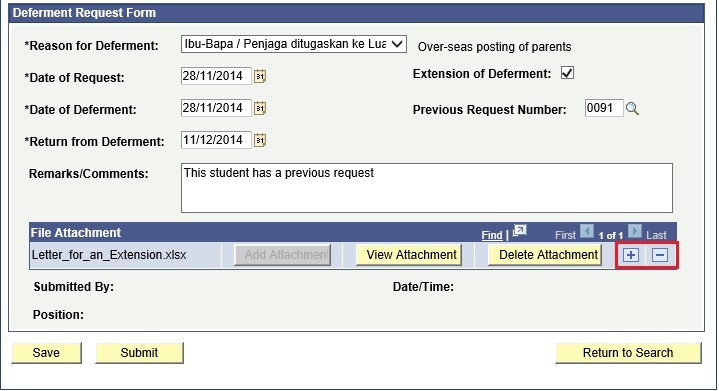 Once the Deferment Request is ‘Submitted’, the Principal will receive an email informing that the submitted request needs processing. 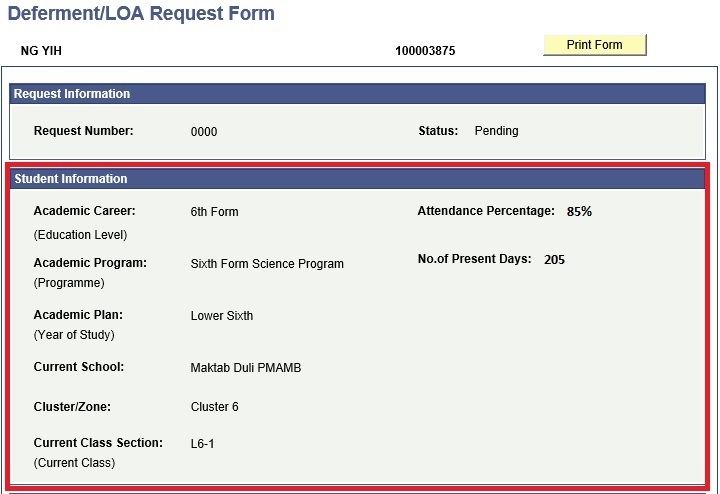 The School Student Registrar and Class Teacher will receive a copy of the email.